SnowCone | Mary Mack's, Inc.
SnowCone.com is the number one store for all things Snow Cone. Snow Cones are enjoyed throughout the world and there's no place better to buy snow cone machines, flavors, supplies, and accessories. Our experts can help you choose your machine, identify some of your favorite flavors, or even help you start a snow cone business. Contact them if you have product inquiries, other questions, or even wholesale opportunities. 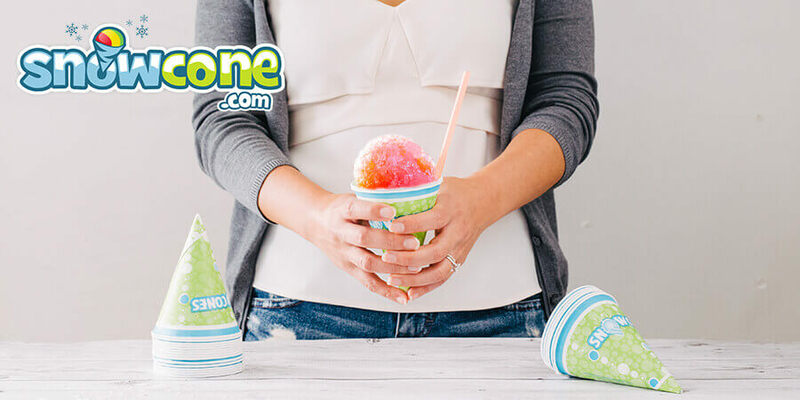 Visit www.SnowCone.com.